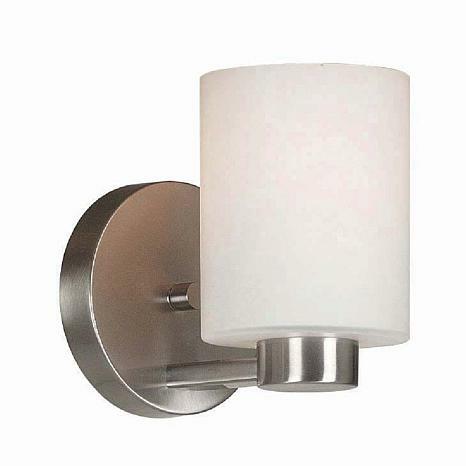 Current and contemporary, this cylindrical white opal glass shade seated on brushed steel cup gives this sconce its uniquely sleek look. 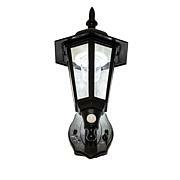 The expertly crafted rectangular arms and column complete this effortlessly chic light. 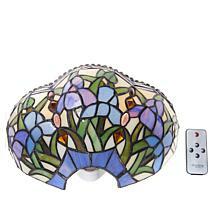 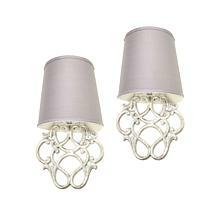 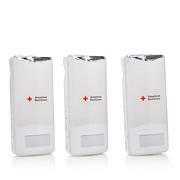 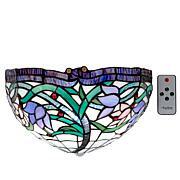 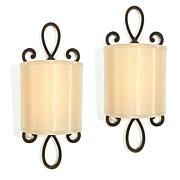 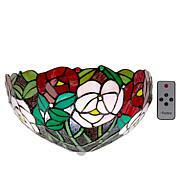 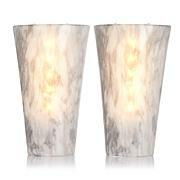 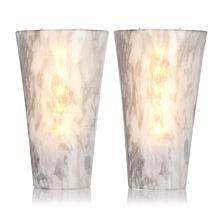 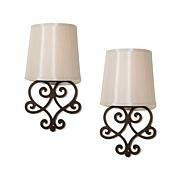 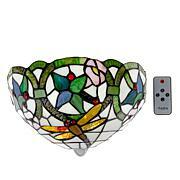 Mount one or more in your dining room, bathroom, foyer or anywhere you want a little ambiance.